Looking For A Fresh Halal Food Experience? 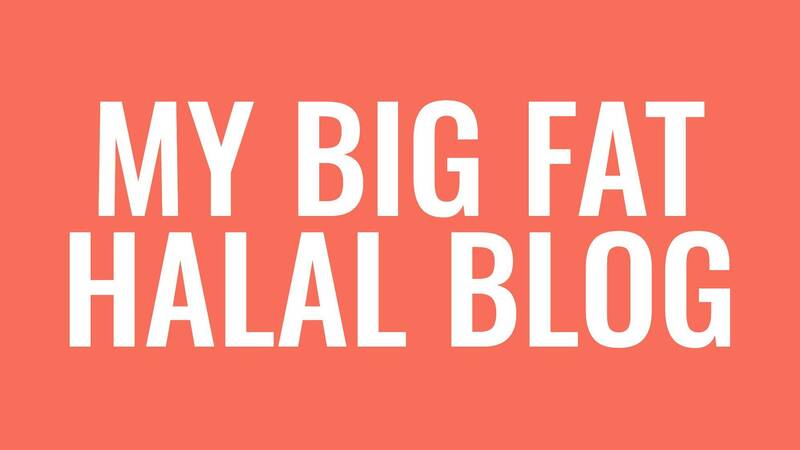 Check Out These 7 Halal Food Bloggers! Connecting with fellow Muslim food lovers and cooking experts has changed with the rise of Halal food bloggers whose blogs feature their favourite recipes, restaurants and even interesting anecdotes. This is slowly making an impact when it comes to understanding why Halal food is important for Muslims as well. Referring to Halal food blogs can be pretty useful when you need to locate restaurants with delicious Halal food in different cities – especially if you are looking for reviews and recommendations. If you are a self-professed foodie who is always on the lookout for amazing Halal food restaurants or that perfect Eid dessert recipe to try, you should check out these Halal food blogs! American blogger Yvonne Maffei’s My Halal Kitchen is the ultimate blog for a foodie who loves cooking, especially if you are on the lookout for mouthwatering Halal versions of Mediterranean or Italian dishes. Yvonne also stresses the importance of using quality ingredients over processed items. She always talks about how she uses excellent Halal substitutes in her recipes. If you wish to hone your cooking skills or need some helpful tips to expand your Halal food knowledge, checking out My Halal Kitchen will certainly be useful for you. Yes, fine dining can be expensive no matter where you live, but special gourmet delights do not come cheap since the experience is usually quite wonderful. The London Haloodie is a great guide that can help you out! It is run by a food lover based in London as the name suggests, who aims to show that Muslims can still have rewarding dining experiences that include Halal-friendly options. Even if your budget limits you from exploring fine dining restaurants, you can still enjoy some tantalizing food photos from various restaurants from around the world and check out her reviews. Be warned - your hunger pangs will kick in after a going through this blog! This blog is run by former Masterchef contestant Amanda Saab. Here, you can go through many delicious recipes from someone who is really passionate about food and culinary expertise. 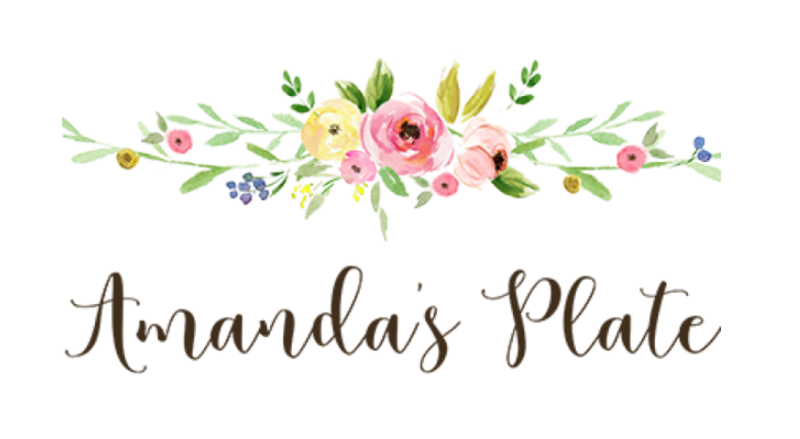 Amanda, being a Lebanese descent, also shares some of her more personal recipes of dishes that she enjoyed during her childhood along with her love for cooking. You will also find some great healthy recipes or posts here while sifting through the wonderful food photos on this blog. With My Big Fat Halal Blog, you can join Ayesha Razak on her travel experiences and her expedition to the best food joints in the United Kingdom – all with the intention to discover the latest spots foodies should not miss. Whether you are looking for the next best place for a juicy burger or street food treats, this blog is your yummy guide to the most appetizing places along with reviews as well. Ayesha also posts recipes that are worth checking out, paired with Instagram worthy photos that food lovers will certainly appreciate. This London-based blog complete with ratings and reviews is run by duo Tanim Rahman, a dentist, and Siddika Ahmed, a mental health nurse. Both of them are also avid food enthusiasts. They also post recipes on their blog that features a nice variety of cuisines, which will certainly come in handy during Eid or Ramadan. 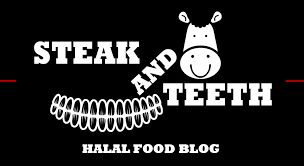 With entertaining yet in-depth reviews, Steak and Teeth is another great guide to the countless eateries around London especially when it comes to locating good Halal options in such a diverse setting. Sydney-based blogger, Lina, has created The Lebanese Plate by combining her love for Lebanese cuisine and enthusiasm for food photography. You will find a delicious range of recipes, along with some Lebanese-Australian fusion specialties that are all created with Halal ingredients. Lina has mentioned that the blog is her special way of connecting with her Lebanese heritage and sharing her passion for food photography. So if you are a fellow food lover who enjoys taking photos of all things related to food, you will certainly enjoy her blog! Sawsan Abu Farha is a Palestinian blogger residing in the UAE who runs Chef In Disguise. She writes about authentic Middle-Eastern recipes and other cuisines occasionally. She would also include the intriguing history behind most of her dishes which are pretty interesting to read, and usually paired with delectable photos of food. There is no doubt that you will definitely learn something new if you are interested in Middle-Eastern cuisines just by trying out some recipes from her blog.